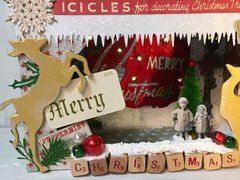 Bundle up, get cozy and start creating wintry projects using the Mini Swirly Snowflakes Cling Mounted Rubber Stamp Set by Tim Holtz for Stampers Anonymous. 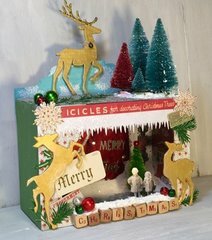 Included in the package are 12 rubber stamps (an assortment of chilly and intricate snowflakes) that come on a 7" x 8" storage sheet. 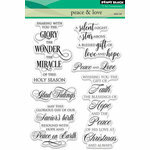 Use these stamps with your favorite inks and an acrylic block, sold separately. These snowflakes are gorgeous. I'm already planning to use these for this year's Christmas cards because they're so pretty. 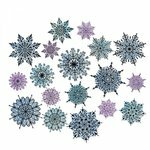 These beautiful snowflakes are high quality rubber and stamp perfect crisp images. 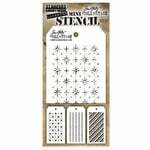 Perfect sizes for Cardmaking. hI!! 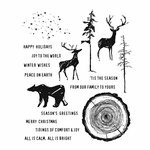 I noticed there are 2 different snowflake stamp sets both the same price of $20.84 -- what is the difference? 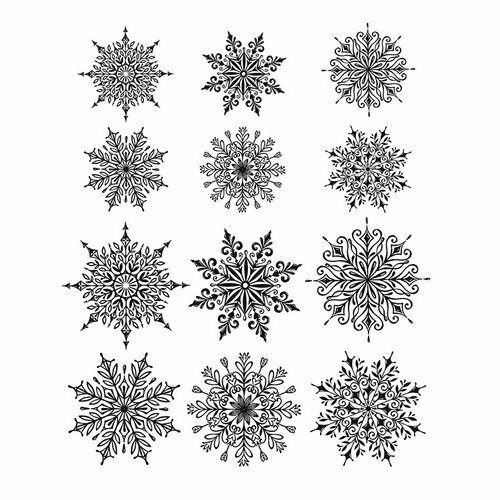 Is the one with 12 snowflakes smaller flakes than the one with 6 snowflakes ?? tahank you !!! By: mindygail (17-Sep-17) Helpful Question? Yes | No Thank you! Report Inappropriate This question has been reported. Thank you! Hi mindygail! Thanks for writing to ask about this. Yes, you are absolutely correct! 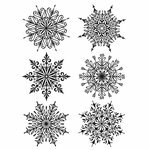 On CMS319 Swirly Snowflakes (the one that has 6 stamps), each snowflake measures approximately 2 5/8" x 2 5/8". 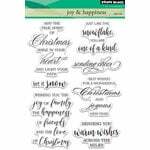 On CMS320 Mini Swirly Snowflakes (the one that has 12 stamps), The smaller snowflakes measure approximately 1 5/8" x 1 5/8", and the larger snowflakes measure approximately 2 3/16" x 2 3/16". Hope this helps. :-) By: Stampers Anonymous (18-Sep-17) Helpful Answer? Yes | No Thank you! Report Inappropriate This Answer has been reported. Thank you! 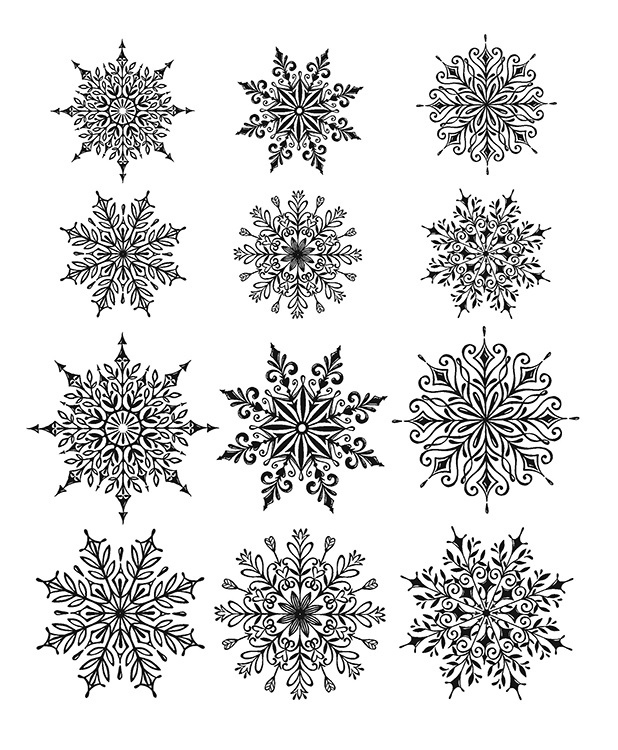 Are there no coordinating dies for cutting these wonderful snowflake stamps? Thanks! By: Cat0486 (27-Jan-19) Helpful Question? Yes | No Thank you! Report Inappropriate This question has been reported. Thank you! Hi Cat0486! 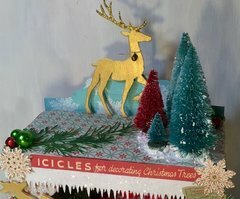 At this time, Sizzix has not released dies that coordinate with the CMS319 Mini Swirly Snowflakes stamp set. By: Stampers Anonymous (28-Jan-19) Helpful Answer? Yes | No Thank you! Report Inappropriate This Answer has been reported. Thank you!